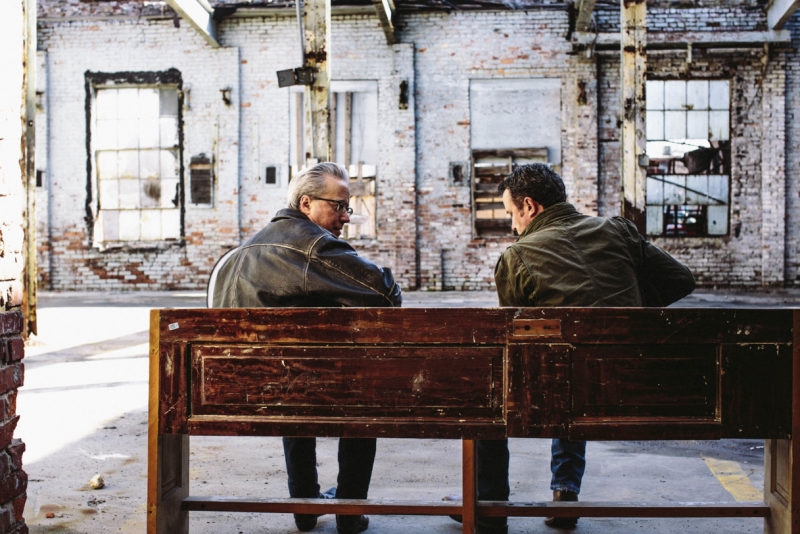 Radney Foster and Kyle Hutton have teamed up to make good music for a great cause. Called The Foster EP, the five-song collection sees Foster and Hutton mix and match their talents and pour out their hearts. And 100% of the proceeds go directly to raise awareness for children in the Texas Foster Care system.Yep, every last dime goes towards foster and adoption awareness and aid. The EP features four original tunes and a beautiful spiritual cover featuring plenty of guest singers. All of the songs on the project came straight from the hearts and minds of Hutton and Foster. Besides being a really cool concept, that means you can expect really good songs. Radney Foster, after all, is a legendary writer who’s left his mark on both the Texas and the Nashville worlds. The release’s first single, “A Place To Stay,” tackles the issue directly. “He’s having trouble reading cause his daddy never did,” Hutton sings. “And the streets don’t give him too much time to be a kid.” As the song points out, education is a major issue facing the economically challenged.